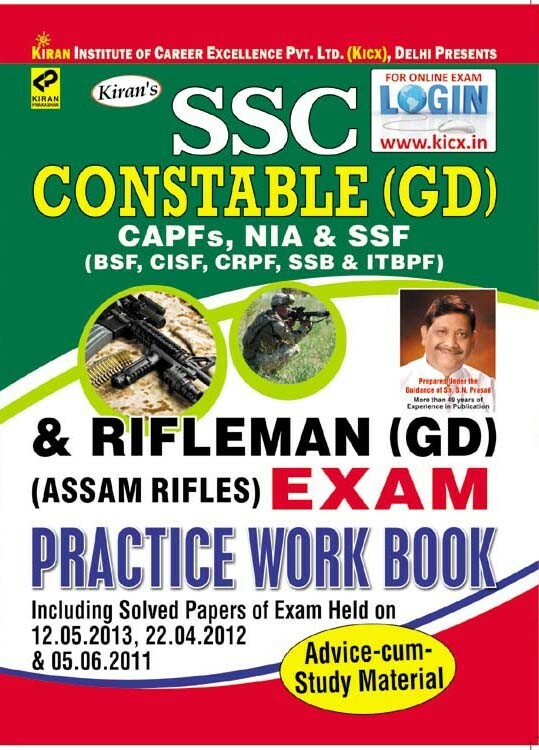 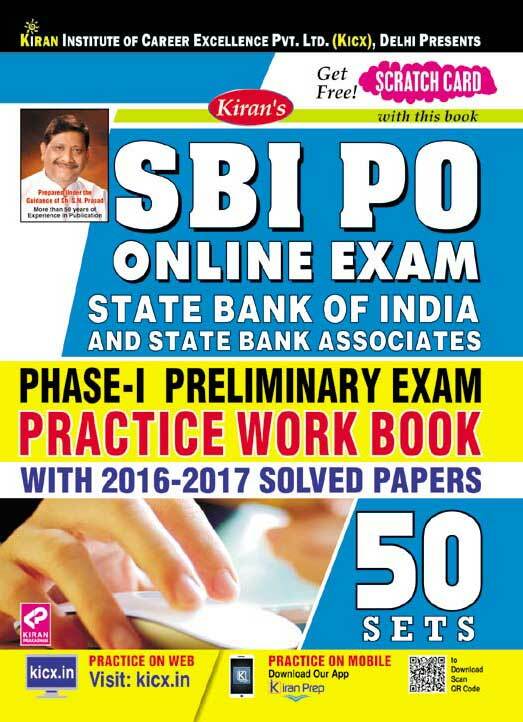 Kiran Prakashan is the most trusted publication for banking, Railway and SSC examinations. 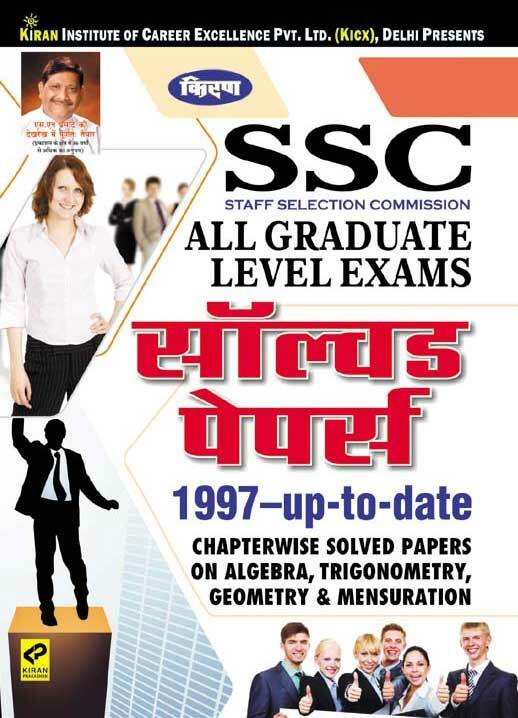 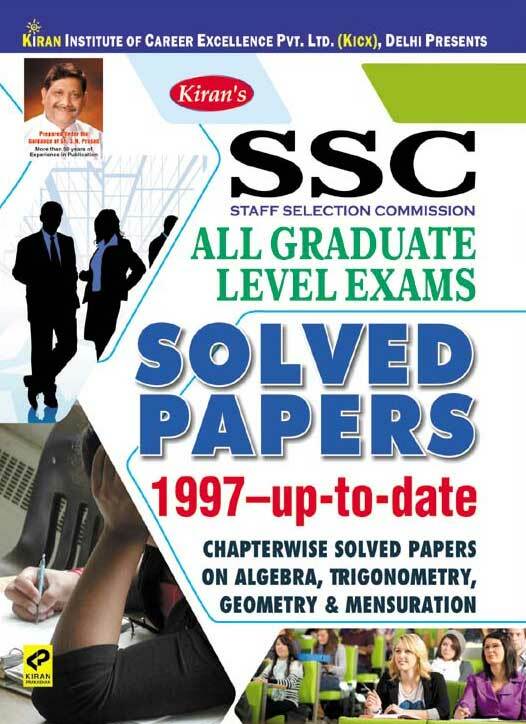 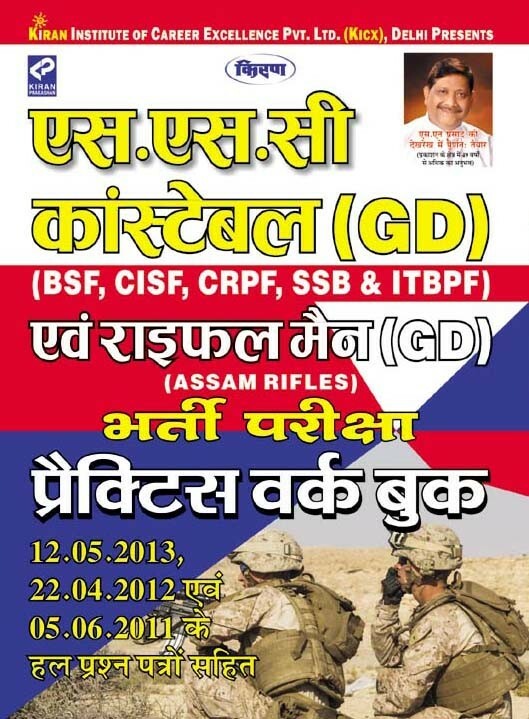 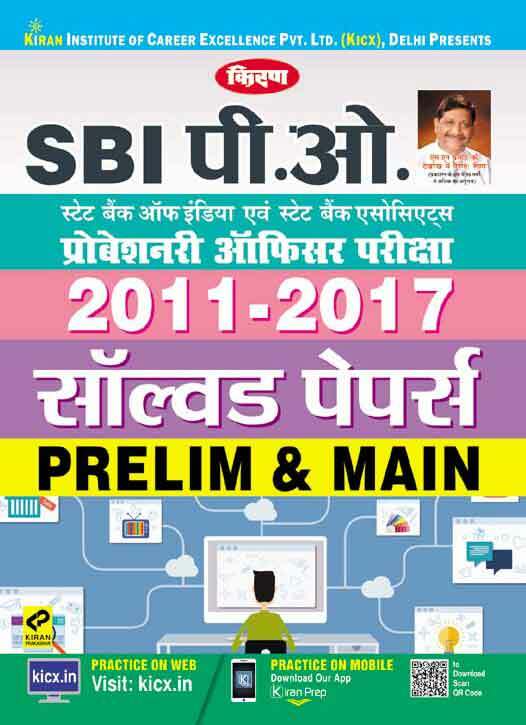 Kiran Prakashan books are available for all categories of Bank, Railway and SSC exams. 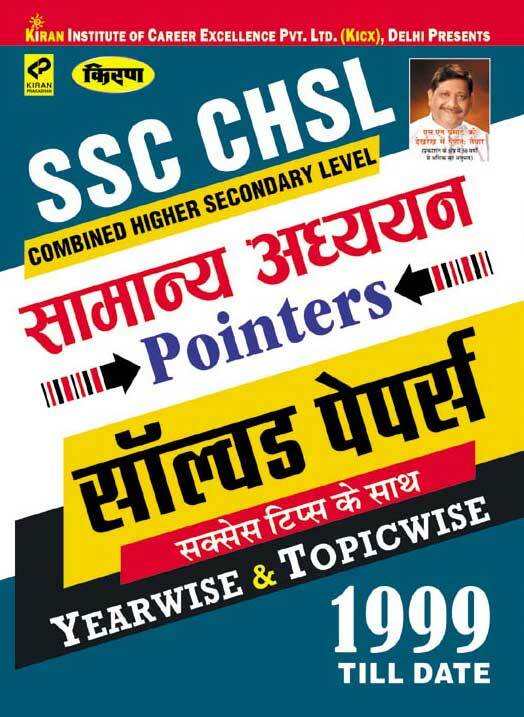 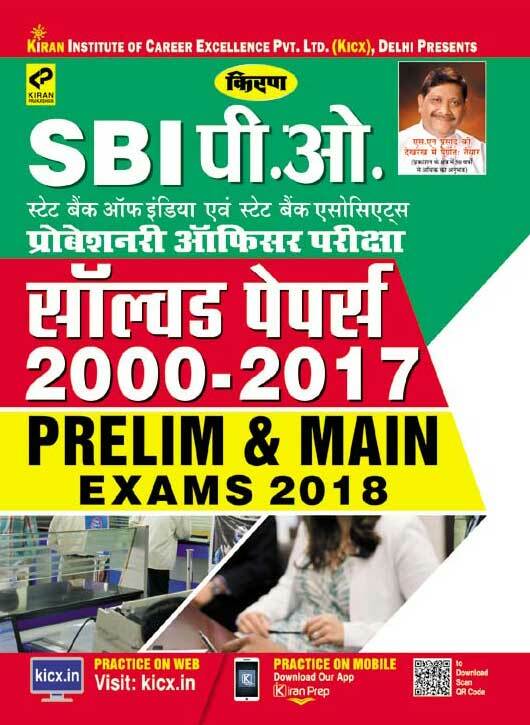 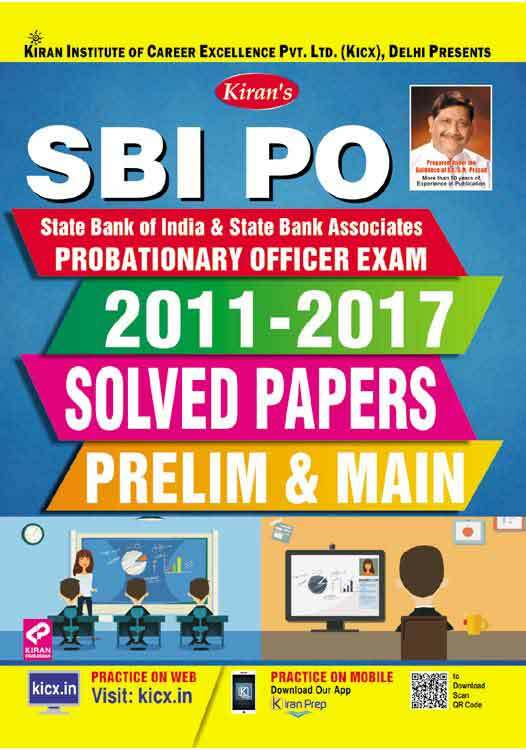 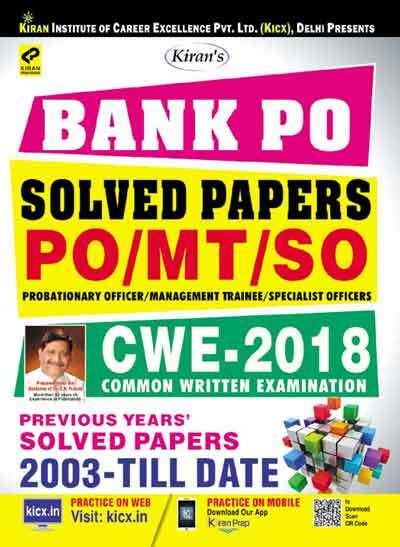 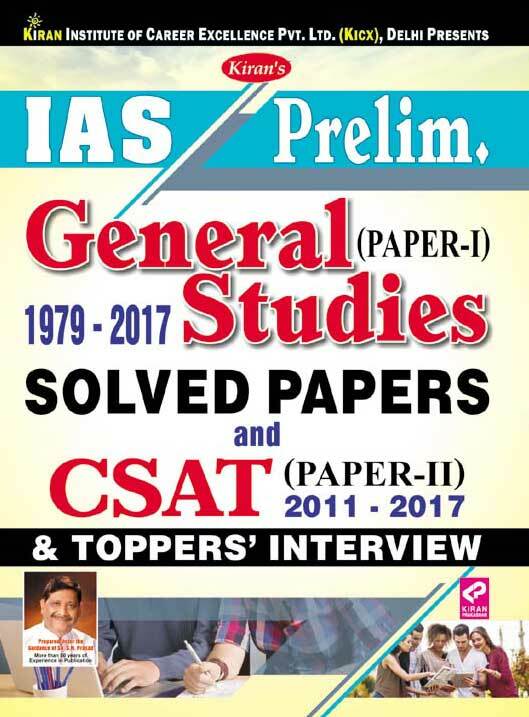 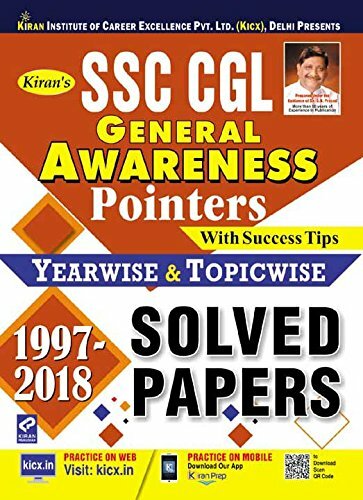 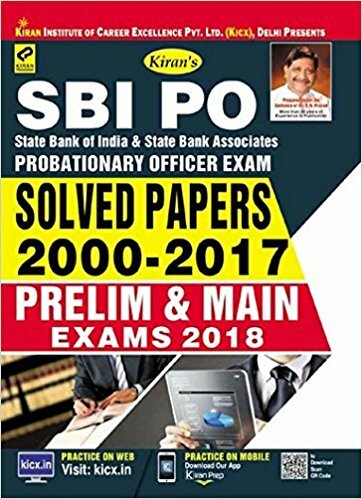 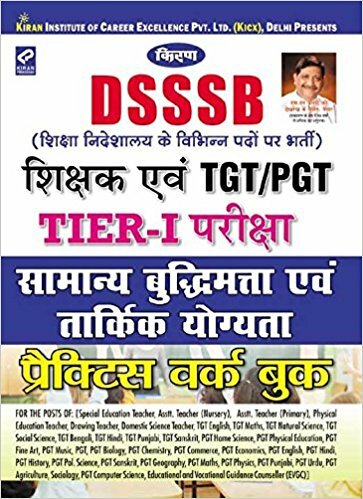 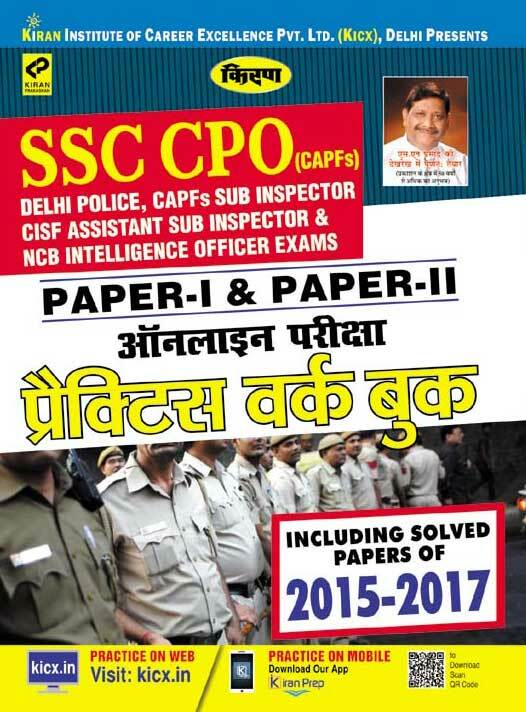 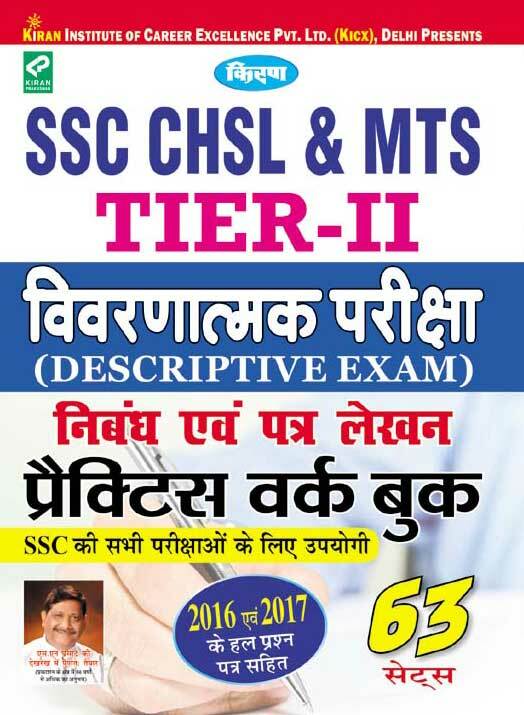 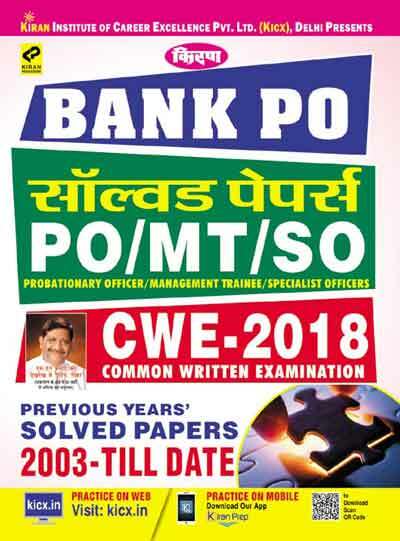 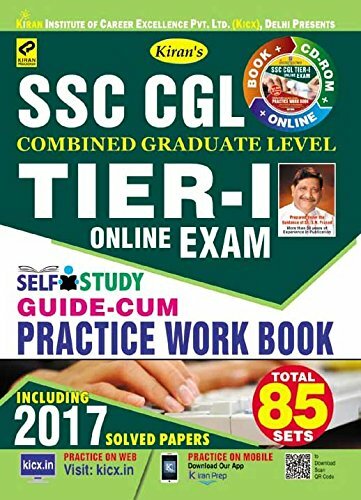 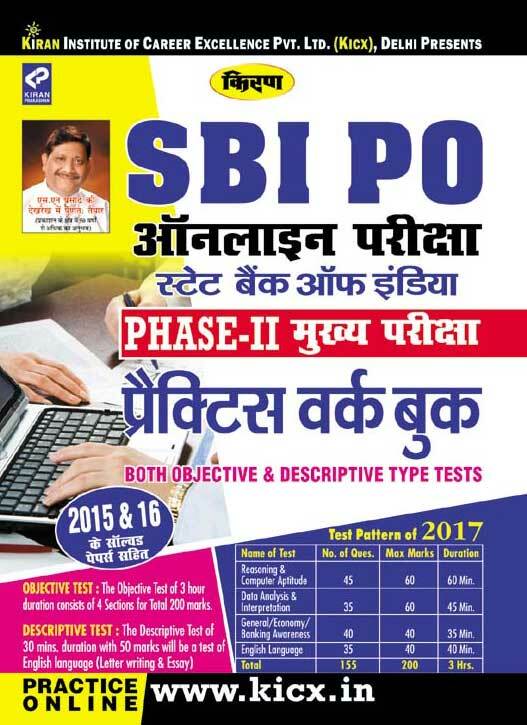 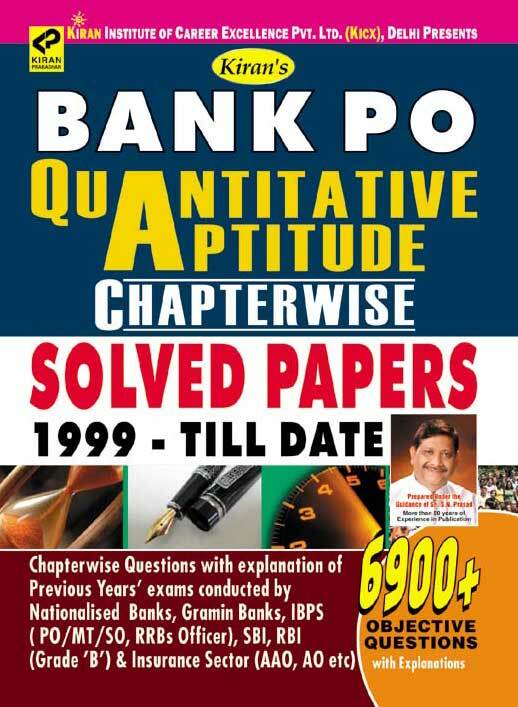 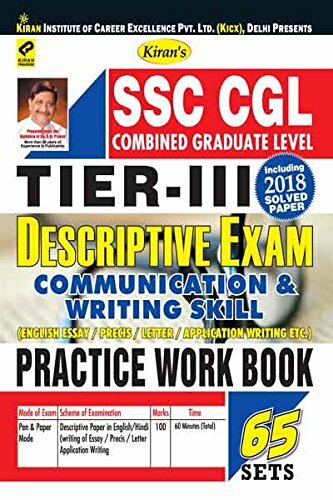 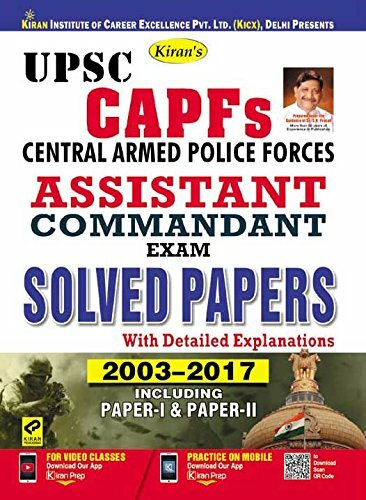 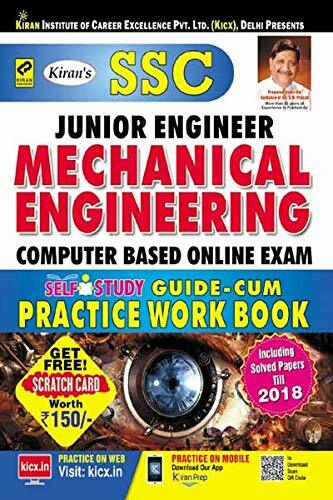 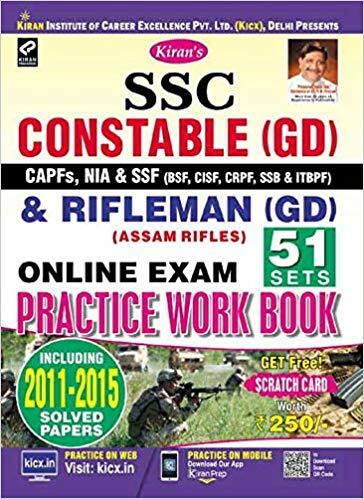 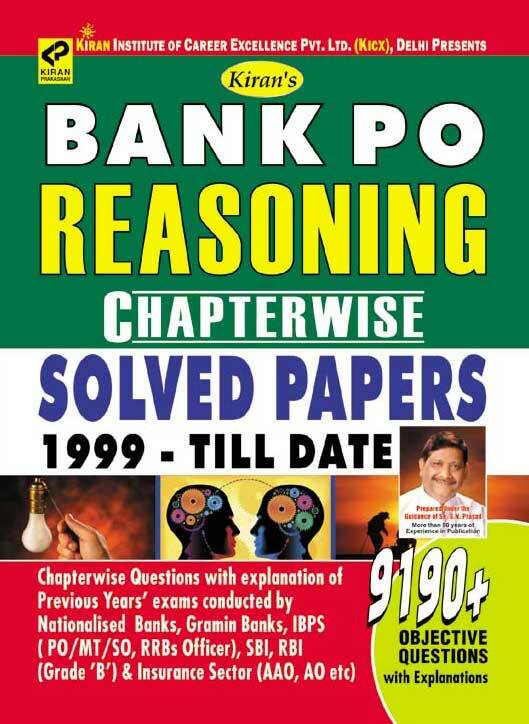 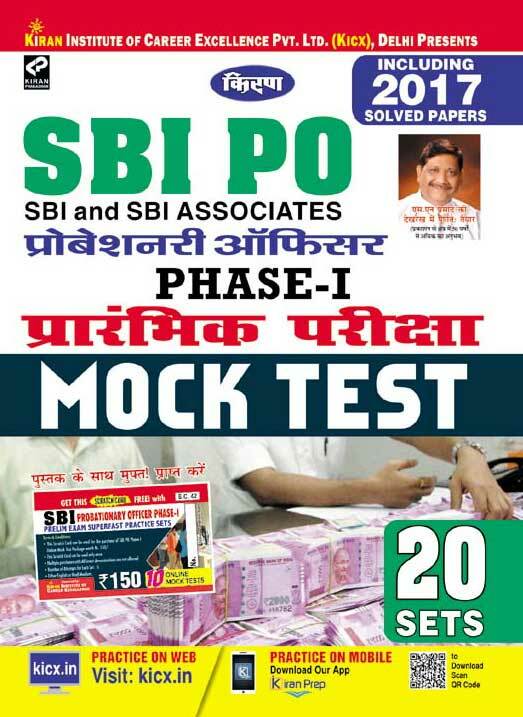 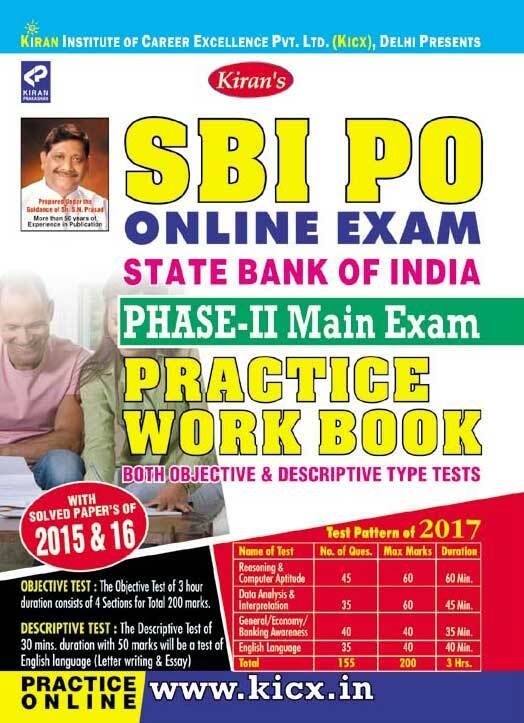 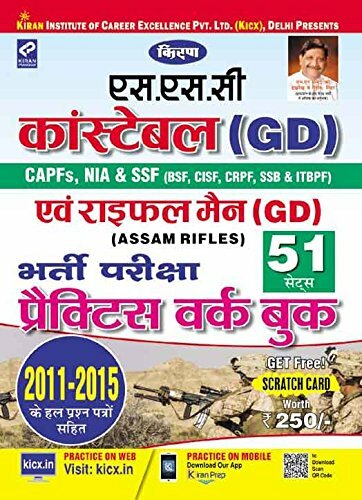 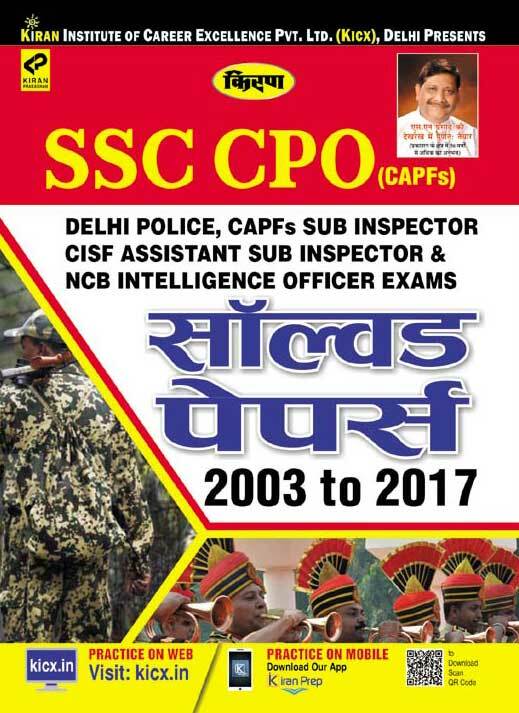 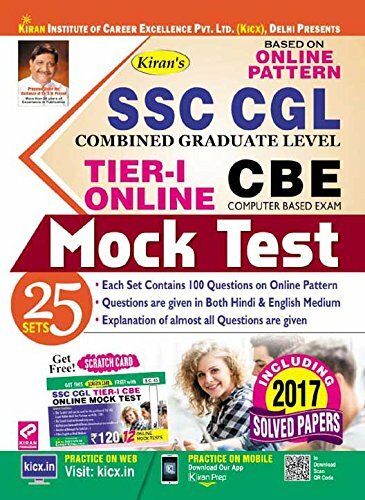 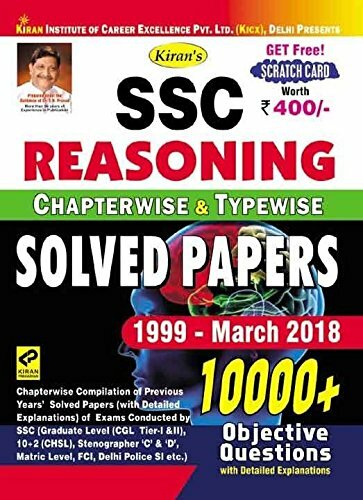 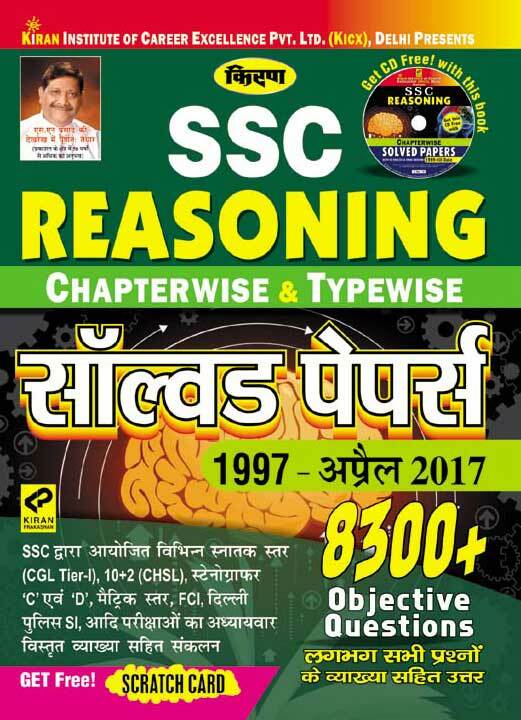 Kiran Prakashan books for IBPS, IPPB, SBI- PO, MT, SO, Clerk, SSC CGL, SSC CHSL (10+2), SSC multi tasking, SSC Junior Engineer and other SSC Examinations, DMRC, Metro Rail, Railway assistant station Master, Loco Pilot, Ticket collector etc are best seller in market. 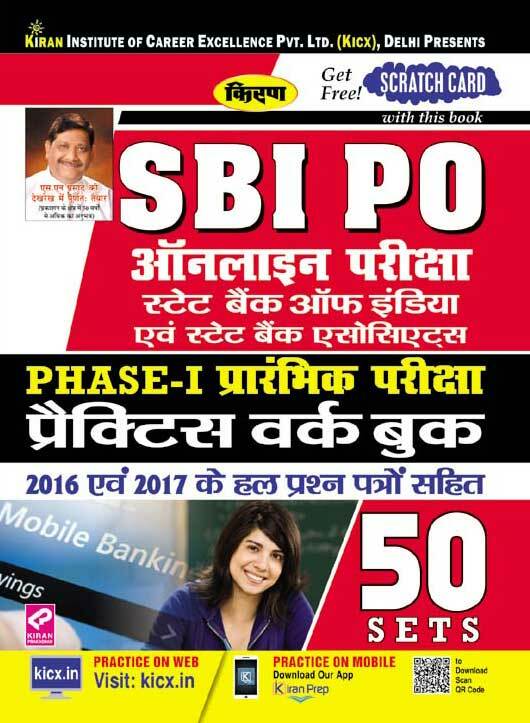 Kiran Prakashan books has lead to succcess for lakhs of the students. 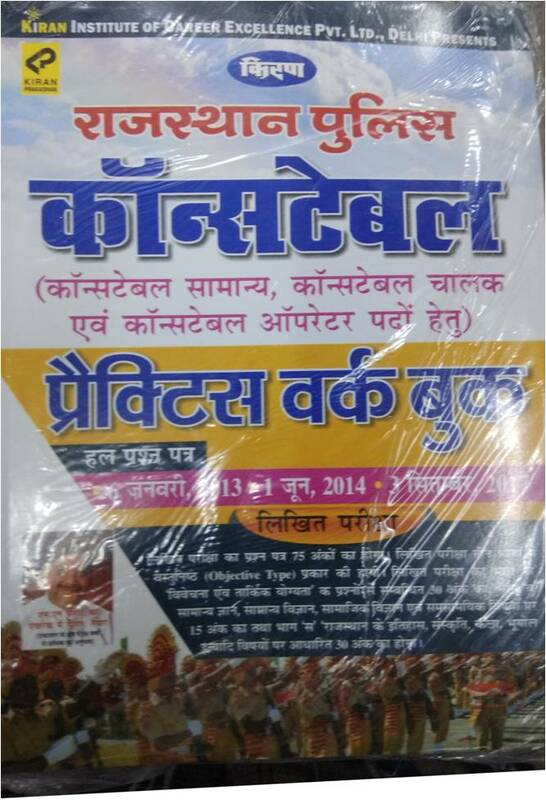 Kiran Prakashan books are available in Hindi and English medium both. 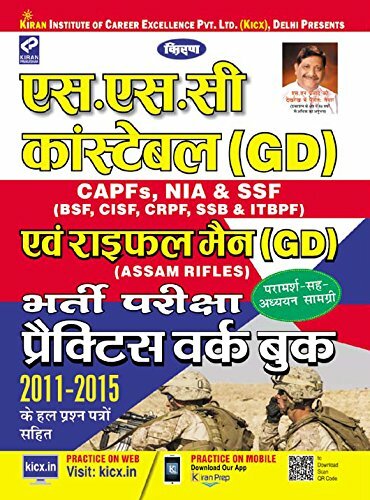 Order any Kiran Prakashan book online at best price on bookwindow.